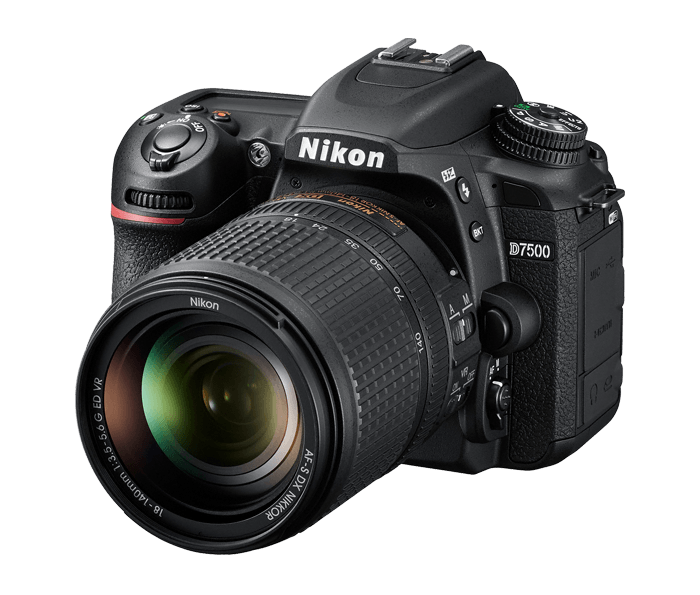 After some rumors about announcing Nikon D7500, it’s now officially here. The latest Nikon camera from D7x00 series is available for preorders, and it’s the update of the Nikon D7200, released two years ago. Let’s see what are the novelties and key features of the new member of Nikon family. The crop vs full frame debate will never end. Of that there is little doubt. The truth is, for the vast majority of people out there, there’s really going to be virtually no practical difference between the two. But there are times when one definitely shines over the other. Wildlife is one such case. 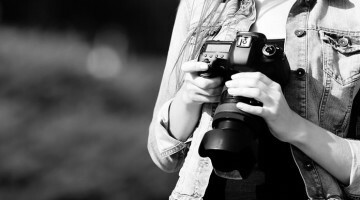 Camera resolution being equal, the extra reach of a crop body can be a valuable asset. The alternative is teleconverters. They’ve been around for years. Common in the days of film, and still used today by those wanting a little more reach out of their lenses. They do have their drawbacks, though. In this video, wildlife photographer Steve Perry talks about the advantages and disadvantages of shooting a Nikon D5 with a 1.4x teleconverter vs the cropped sensor Nikon D500. The D500 was long-awaited and once it was finally announced earlier this month, many have been waiting to see how well it captures video – especially 4K. Ladies and gentlemen, the wait is over and it seems like Nikon has nailed it. Back in the days, when we were still capturing images on sheets of plastic, ISO (also known as ASA) was not a button on the back of a camera. It was a chemical property of the film. Some cameras could read the encoding on the film can and set the ISO accordingly. But sometimes you wanted to get more out of a film – to set it to a higher (or lower) ISO. This process is called pushing/puling the film, and if the camera you had could only do auto ISO decoding, you had to hack the film.